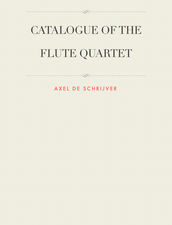 For years Axel De Schrijver worked on an extensive catalogue of the flute quartet repertoire, being the chamber music for flute, violin, viola and violoncello of the period between approximately 1750 and 1850. Although it may not be complete and may contain a lot of errors, I decided to make it available on iBooks. And I decided to do it for free. The catalogue contains information on flute quartets by almost two hundred composers. The biographical information is mostly in dutch. Incipits are scanned from the original source. Where available the book provides a link to the online source, and to recordings. Also bibliographical information is added. The catalogue was set up with Frans Vester ‘Flute Music of the 18th Century’ as a starting point, but is filling a gap thanks to the modern technologies available nowadays. A timeline is part of this research project on flute quartets. 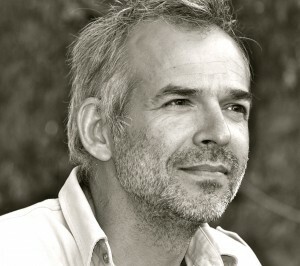 It is a project the author started in 2012. Unfortunately we are not able to embed the timeline, but you can click on the link and find out easily how it works.